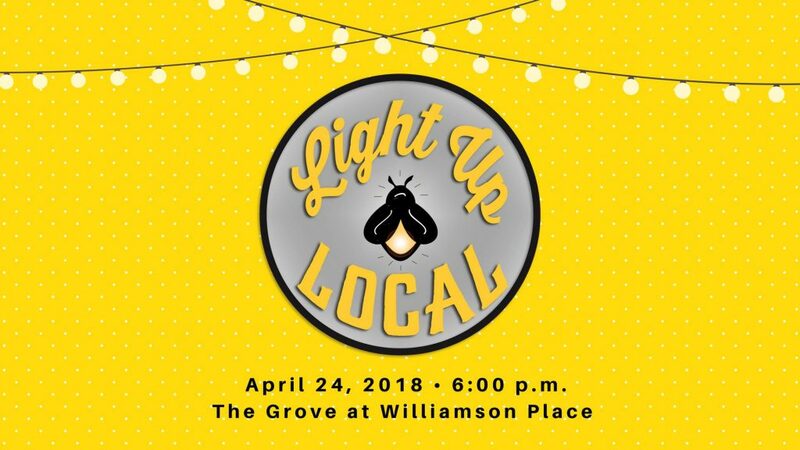 Mackmedia has been nominated for the Light Up Local Firefly Awards! Please vote for us in the “Best New Business” (Smyrna) category at https://locallyownedmurfreesboro.org/voting/. Voting ends Friday, April 13, 2018.